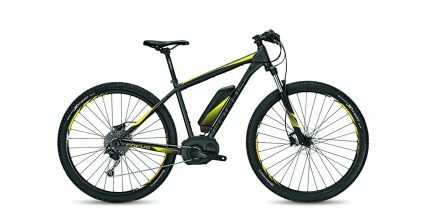 Focus electric mountain bikes embrace the mantra: passion, performance, perfection. 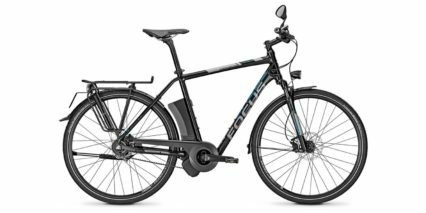 Designed and manufactured in Germany, Focus electric is born of a passion for cycling. 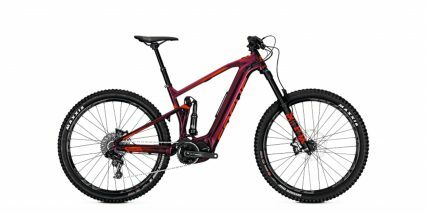 From the beginning, Focus has been synonymous with quality, evident in multiple stage wins of the Tour de France and boasting the USA Cyclocross National Champion. 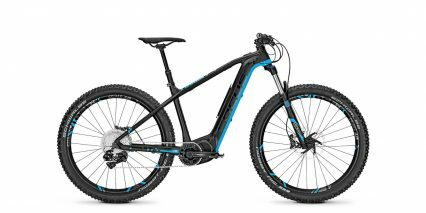 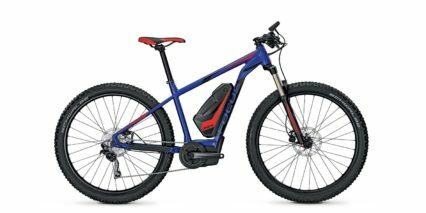 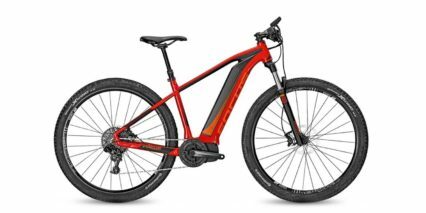 The electric offering continues this legacy with real mountain bike geometries, premium specs and powerful drive systems for the ultimate riding experience. 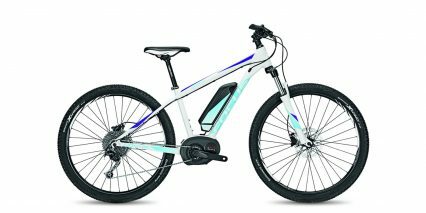 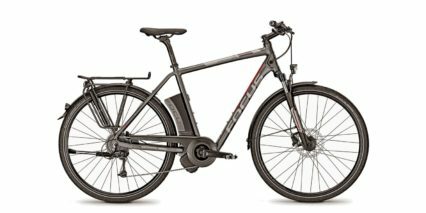 Powered by the Impulse mid-drive, Focus ebikes offer industry leading range of up to 127 miles on one charge, exclusive climb assist, shift-sensor technology and bluetooth capable onboard navigation. 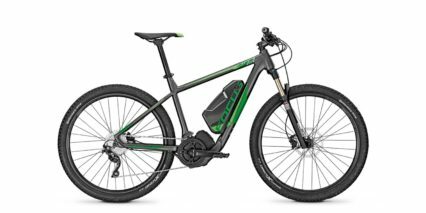 Whether you find yourself exploring new trails, setting out on a long distance adventure, or on that regular post-work ride, Focus premium electric mountain bikes will ensure you find your peak.